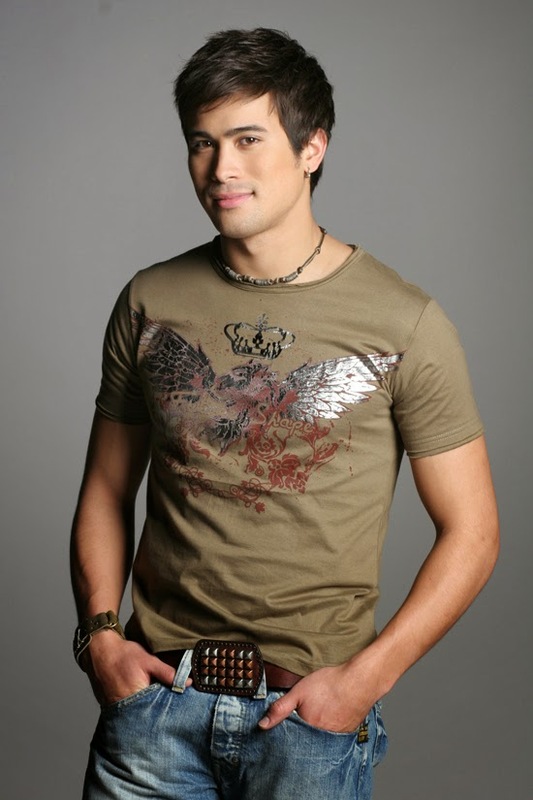 In an PEPtalk interview with Rommel Llanes, Sam Milby was asked about worst intrigue thrown at him. In the video, Sam is obviously suddenly became uncomfortable and can't even talk straight about it. He said that it was about his sexuality but he chose to ignore and not fight about it because people will always think whatever they want. Sam further said that he knows who he is and what he is. Eugene Domingo claiming an "expert" in sexuality issue said she knows also and said that Sam is "solid", whatever that means. No straight answer either from Sam or Eugene. Other noticeable part of the interview was when Sam busted the host Rommel Llanes about not having watched the trailer of the movie "Kimmy Dora." This could mean that the host was not prepared for the interview. You have read this articleSam Milby with the title EUGENE DOMINGO'S TAKE ON SAM MILBY'S SEXUALITY. 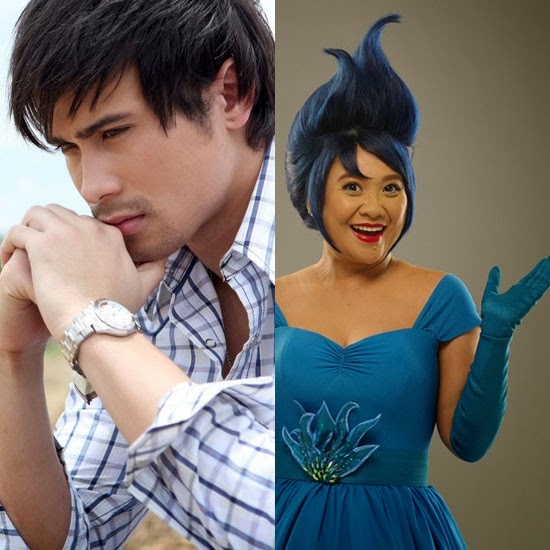 You can bookmark this page URL https://thehalflifeoflinoleum.blogspot.com/2014/01/eugene-domingo-take-on-sam-milby.html. Thanks! Comments "EUGENE DOMINGO'S TAKE ON SAM MILBY'S SEXUALITY"